Last year, the filmmakers behind Apollo 11 were discussing making a documentary to mark the upcoming 50th anniversary of the Apollo 11 moon landing, when an archivist informed them that extensive, unseen 70mm footage of the mission existed at the National Archives. 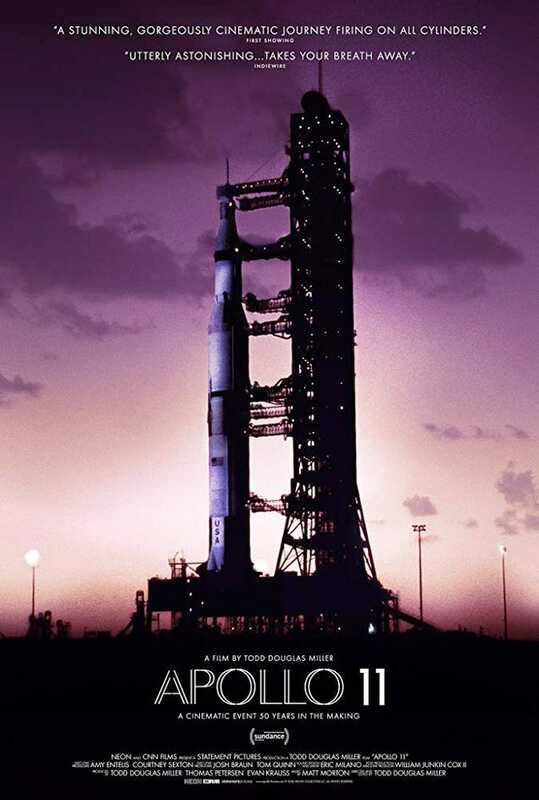 The footage became the basis for the documentary Apollo 11 and now we’re getting our first look at it with a new trailer. In December, the Apollo 11 filmmakers told Vanity Fair that Dan Rooney, an archivist at the National Archives and Records Administration, knew the footage was boxed up in a vault somewhere but he had no idea what kind of treasure he was sitting on. As NASA was preparing the Apollo 11 launch, it made a deal with MGM Studios to film the mission preparations and their aftermath. MGM set up a crew to film it all using the same epic Todd-AO 70mm treatment it gave to blockbusters like The Sound of Music. Six weeks before launch, MGM lost interest but NASA wanted to go through with it anyway and managed to get the crew filming. Some of the footage was used in a short documentary, but most of it was locked away. Now it’s coming to the big screen along with audio culled from 11,000 hours worth of uncatalogued recordings. Just looking at the trailer, we can say it’s wild to see footage from this era that doesn’t look like it was shot through a yellowy vintage Instagram filter. It looks like it could’ve been shot yesterday.